Miriam is originally from Baltimore but has lived in Middletown for twenty-five years. Miriam and her husband, David, have two grown children and two grandchildren. In her free time she loves spending time with her family, reading and needlework. Miriam attended Frederick Community College with a concentration in business and accounting courses. Her work experience is mainly in the customer service area and banking, having retired with fifteen years service from a local bank. 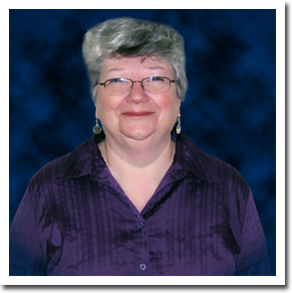 She joined Barbara Keeney, CPA, LLC in February 2002, as an administrative assistant.